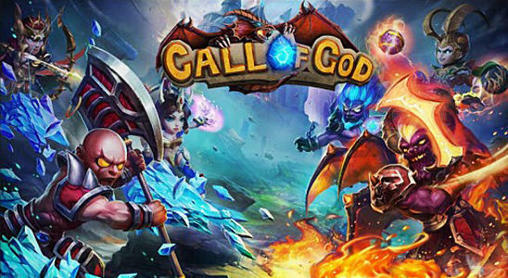 Call of god join a war of powerful gods and legendary heroes. Get your party of unusual characters and fight fir the right to rule the world. Many years ago, the world of this Android game was destroyed in the war between gods. From the abyss came the terrible monsters. You need to destroy the enemy and defend your kingdom. Manage a team of heroes in battle. Get experience for defeating powerful enemies and develop your characters. Don’t forget to develop your kingdom. Capture new territories and defend them.